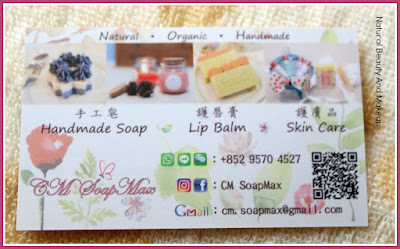 CM Soap Max- a skincare brand, run by a Hong Kong based young female entrepreneur Carman Mok, offers all natural, organic and handmade products like massage candles, anti-mosquito balms/sprays, soaps, lip balms and hand creams etc. to name a few. Main Ingredients: Organic Calendula Infused Oil, Organic Evening Primrose Oil, Olive Butter, Organic Damascena Rosa Floral Water, Organic Olives 1000, Organic Damascena Rosa Floral Wax, Vitamin E oil, Cucumber extract. Vitamin B5 Function: Moisturizing, Water Balancing, Redness Eliminating, Thick Skin Softening and/or Partial Eczema Sensitive Skin Relieving. The cream should be stored in a cool dry place. High temperature may deteriorate the product condition. If you find abnormal or feel uncomfortable after use, stop using it or consult a medical expert. Rosa damascena, a rose hybrid- commonly known as the Damask rose or Rose of Castile is one of the most important species of Rosaceae family. Rosaceae are well- known ornamental plants and are renowned as the king of flowers. Rose Essential oil prepared from this plant is considered as one of the most beneficial and expensive essential oils for its healing and antiseptic properties. 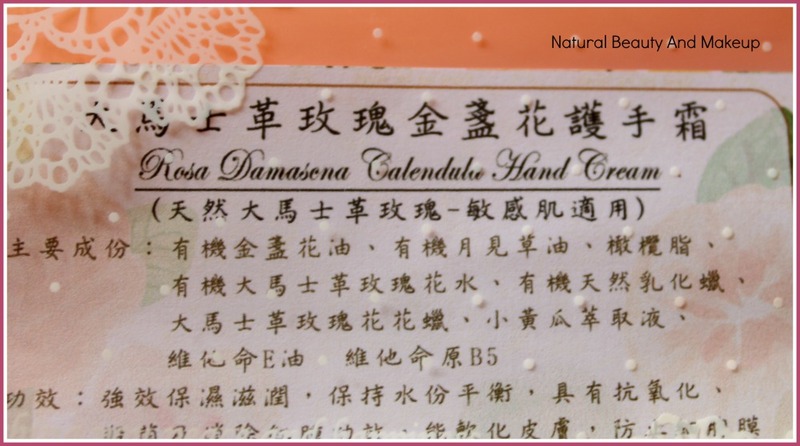 Calendula, a plant extract, widely used as a remedy for dry and damaged skin woes. Calendula oil can help prevent crow’s feet under the eyes as well as premature ageing. It makes skin soft and supple if applied as a topical product. 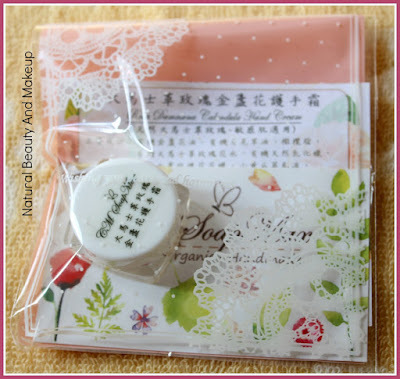 The hand cream sample came into a tiny plastic box inside a small packet with a card mentioning the product related details in Chinese. Yes, Chinese!! First, I translated the language into English and then to confirm the same, I contacted the team. Their customer service is really fast and quickly they sent me all the details via texts. Well, the fragrance is soothing and refreshing but doesn’t linger for long! Beauties with a sensitive nose (and if you are not a rose scent lover) will not find it bothersome at all because it’s not overpowering! 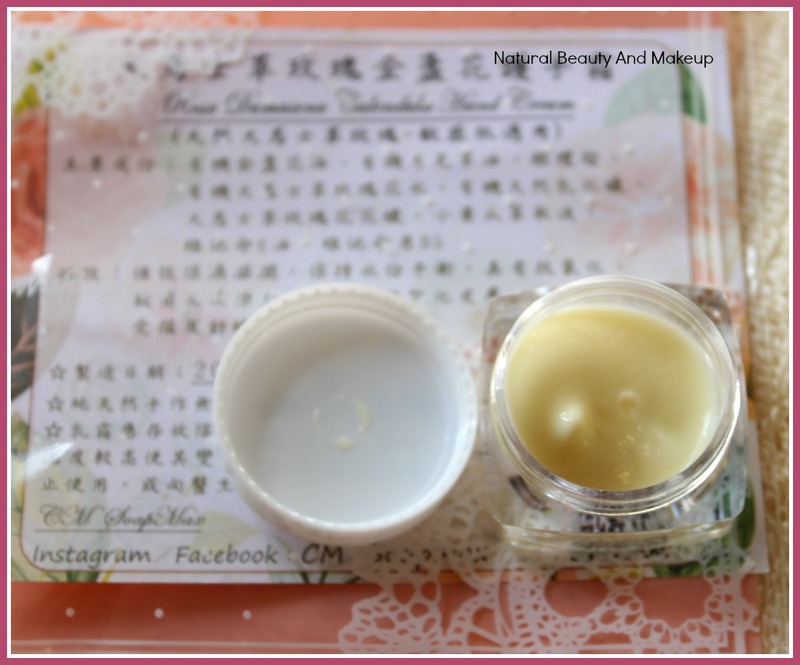 Since it contains floral wax, the texture is quite thick and creamy. Thus when applied on hands, it feels greasy and heavy which oily skin beauties might not enjoy. Also, it does take a good time to get fully absorbed into the skin. Mind you! Nonetheless, it helps prevent the dryness and made my dry hands soft and supple which lasted for a good period of time. I used it on my clean hands after lunch and dinner daily till the last bit of the product and found that all its claims were absolutely true and perfect. But, it couldn't give that glow or reduce the tanning on my hands, neither it claims so! Moreover, you just need a tiny bit amount of this cream to nourish your hands. 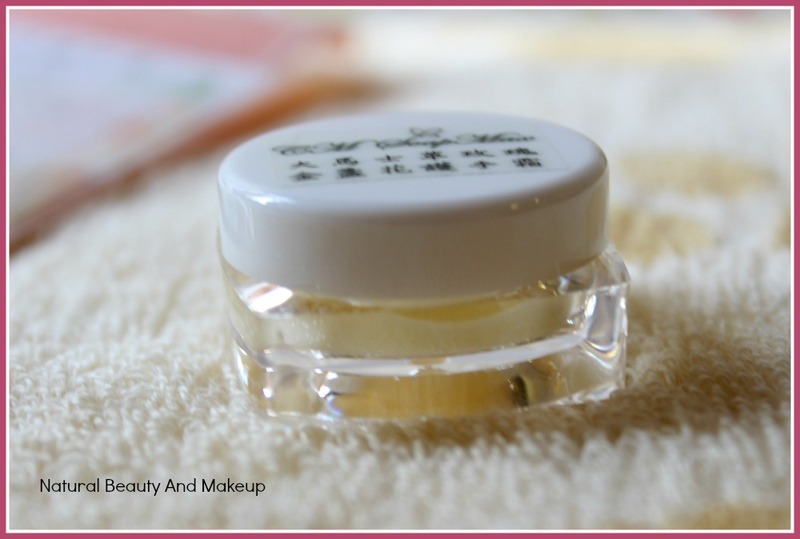 It is a must-have for the winter season when our hands get real parched and need something to boost the moisture. “My hand cream is of limited supply and subject to pre-paid orders to make. 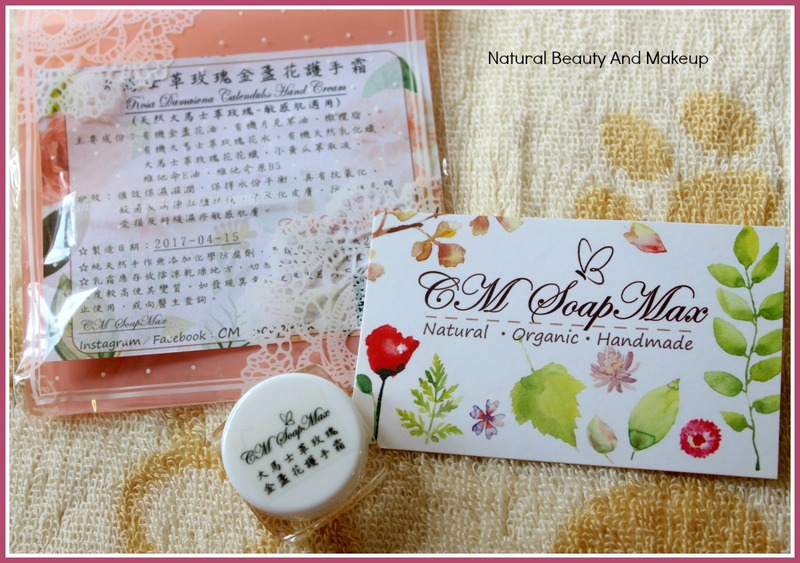 Price may vary in case of higher orders(Postage within Hong Kong area is inclusive if you purchase products at an amount of HKD 300 or higher)”. Some may find it to be a little pricey. But I feel since this is a purely natural product and do what it claims, the price is justifiable! 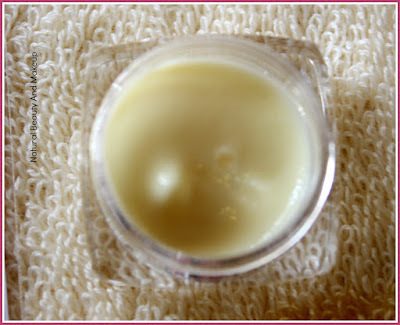 Oily skin beauties might feel this to be a heavy and greasy hand cream. 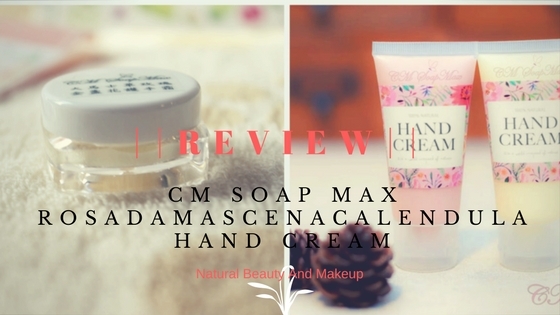 CM Soap Max Rosa Damascena Calendula Hand Cream is a powerful natural handmade hand cream which moisturises the dry skin really well and makes the hands soft and supple. 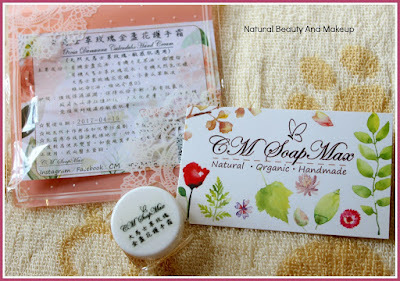 It doesn’t contain any nasty chemicals so 100% safe for our skin, then why to wait? Visit their Facebook page or Whatsapp them your favourite skincare products without any hesitation. Have You Tried This CM Soap Max Rosa Damascena Hand Cream Yet? If Yes, Please Share Your Experience With Me In The Comment Section Below. Wow the ingredients look amazing. I haven't tried any hand cream yet.. Welcome Giulia and Thanks for the stopping by! No dear, at present these are available only in Hong Kong :( Thank you for stopping by! Love the way you clicked those pictures. Packaging looks so cute. 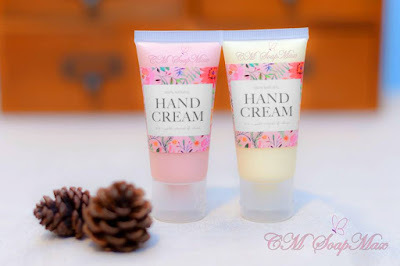 My dry hands are craving for a good hand cream. This one sounds so good. I wish these were available in India.. Get me some on your next trip to India.. :P Love your detailed reviews..
OMG! Temptation. I love it so much.